Champion Steno is aimed to give quality steno training at an affordable cost. ​Court reporting is often a six-figure income with the option of making your own hours. Champion Steno is taught by the two-time California speed champion (270 wpm) and a national speed and realtime contest medalist. We want to bring you the best tools possible so you can become your own champion! How do I Get Started and what do I need? 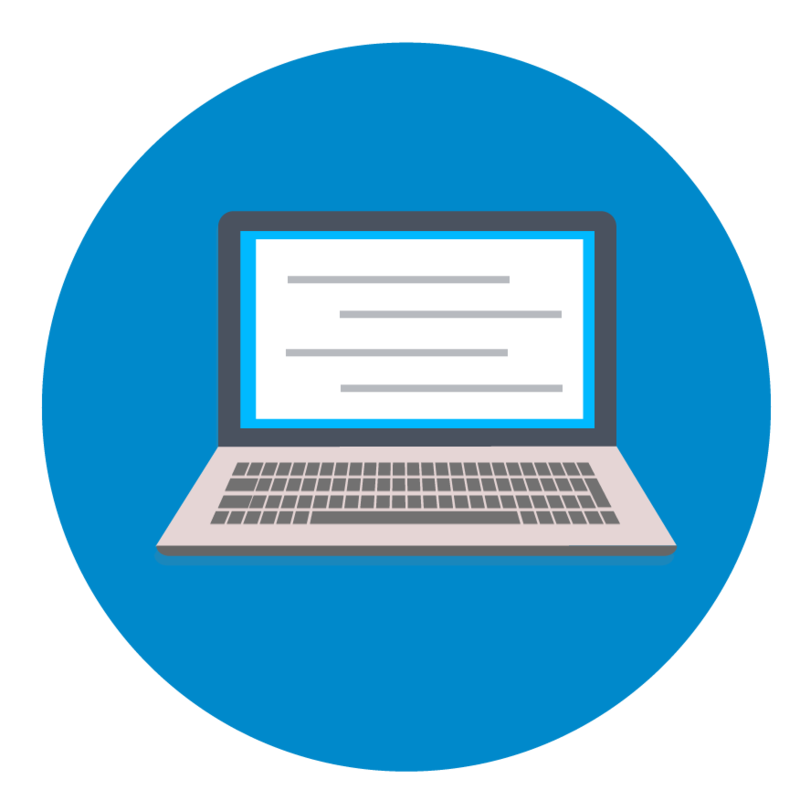 Sign up for Champion Steno online for the low price of only $299 per month! Watch live classes, catch up with recorded classes, or practice with the chapter reviews. Classes are four days a week, Monday to Thursday. All classes are recorded and posted on the website so you can always go back and practice more! 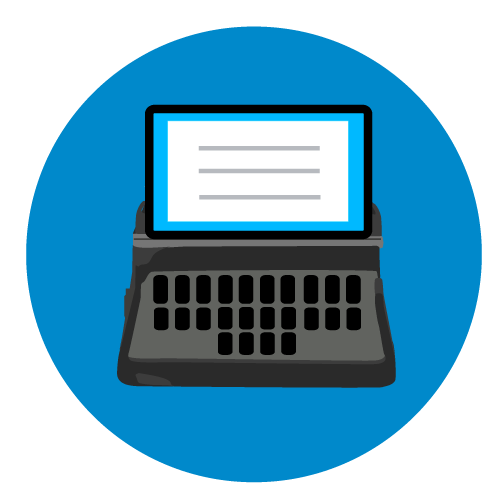 Practice to all types of dictation to speeds varying from 60 WPM to over 300 WPM. We are Chase Frazier, Alyssa Frazier, and Tami Frazier. We are a family of court reporters. We are aiming to improve the online court reporting and realtime captioning education experience. We want to bring a positive and encouraging environment to the amazing field of court reporting.